Two new styles were leaked and added in the v8.30 update earlier today for the Lynx and Field Surgeon skins. In the v8.01 update, Epic added a brand new style for the Waypoint skin. This was then followed up with a number of skins getting new styles without a mask or helmet include Elite agent and Renegade Raider. Epic then created a post stating that they would continue to create and release new styles for previosuly released skins. 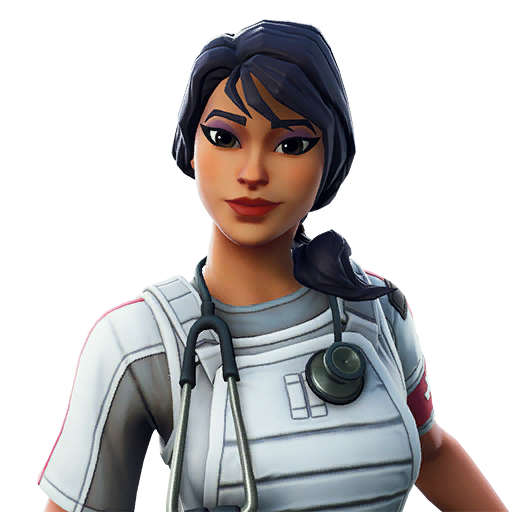 In today’s v8.30 update, Dataminers leaked two new skin styles for the Lynx and Field Surgeon skins, both of which have already been released by Epic. The new Field Surgeon style removes the helmet from the skin. 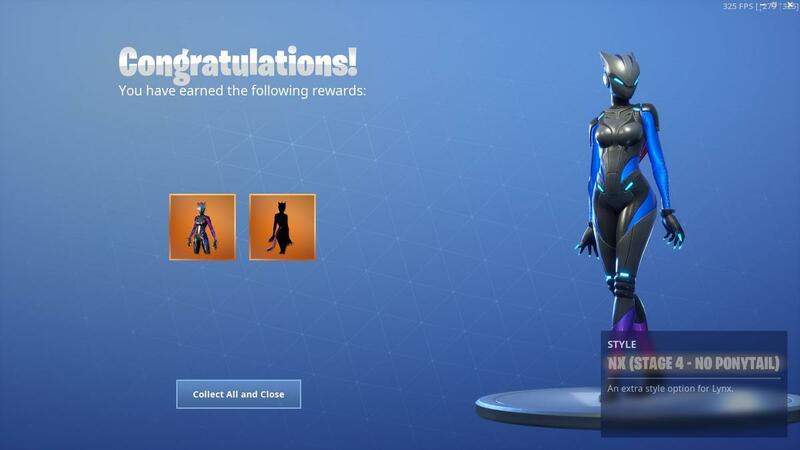 The Lynx skin, a reward from the Season 7 Battle Pass, no longer has the ponytail removed in the new style. We’ve seen new styles in every patch update in Fortnite Season 8. A Fortnite dev stated the next two updates will be patch updates, v7.40 and v7.50 respectively, so we’ll likely see a few more skins provided with new styles in the next couple of weeks. What are your thoughts on these new skin styles? Let us know in the comments section below. I guess the surgeon stile is cool but the lynx is unnecessary. I have the skin and I barely ever notice the ponytail. They probably added the Lynx style without the ponytail because there were a ton of people asking for it to be removed. I think Beef Boss should get a new style, just like Tomato Head. It would be cool to see Beef Boss with icicles all over him, due to Greasy Grove becoming frozen.